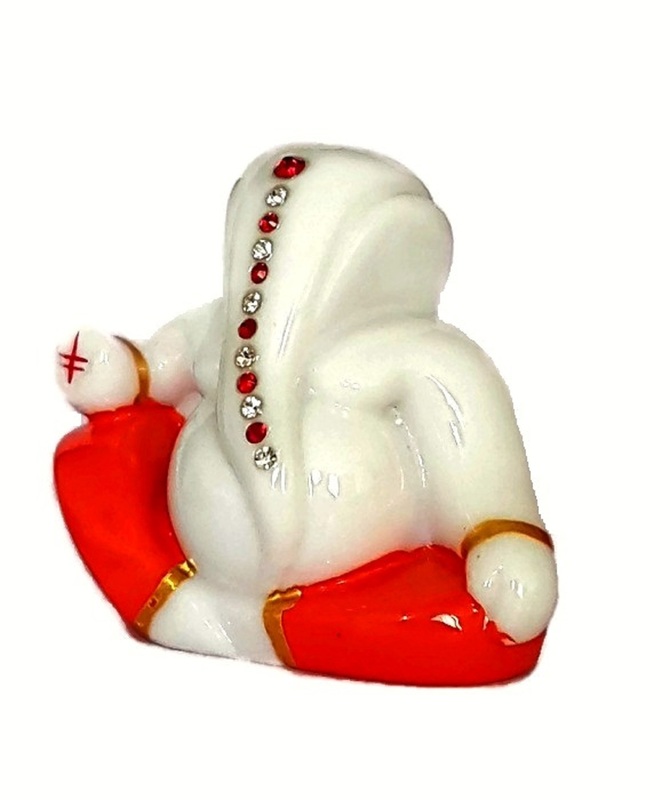 The 2.5" Bald & Beautiful Takla Ganesh Idol is Studded with artificial coloured gems and glittering golden ornaments. 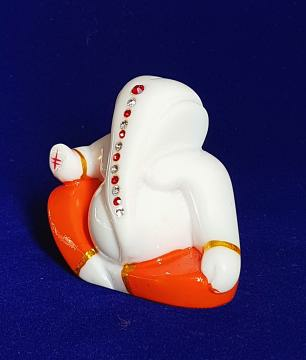 This item in Religious Figurine & Sculptures category was first added to our catalog on 02-09-2019. 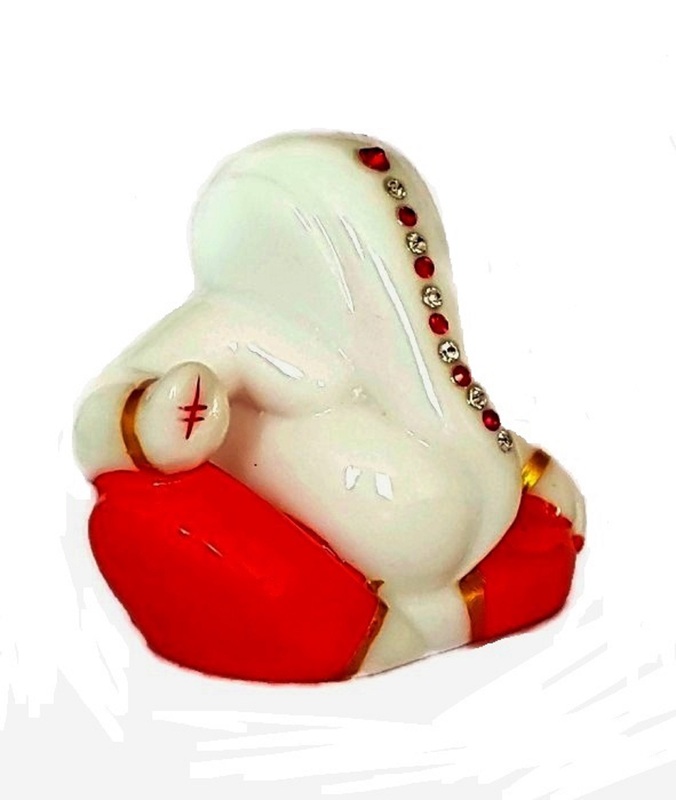 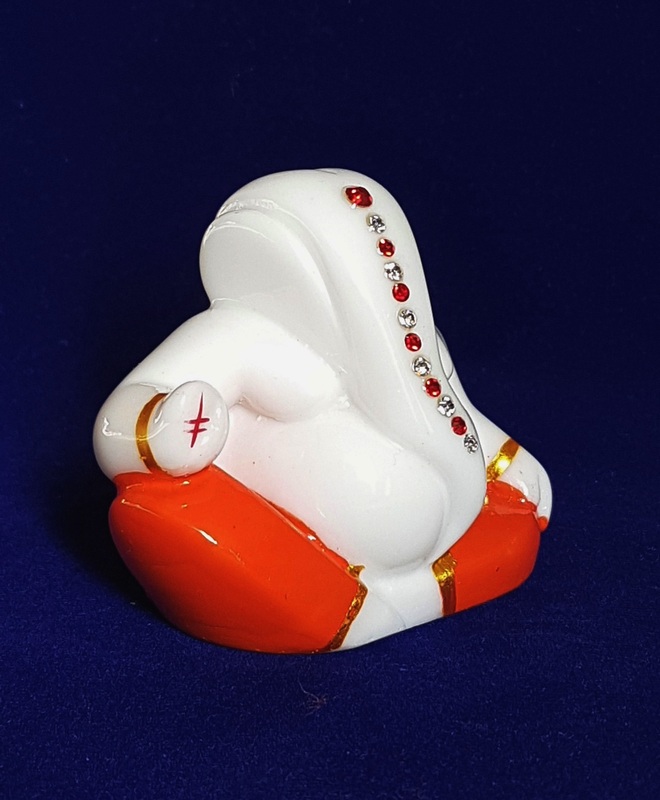 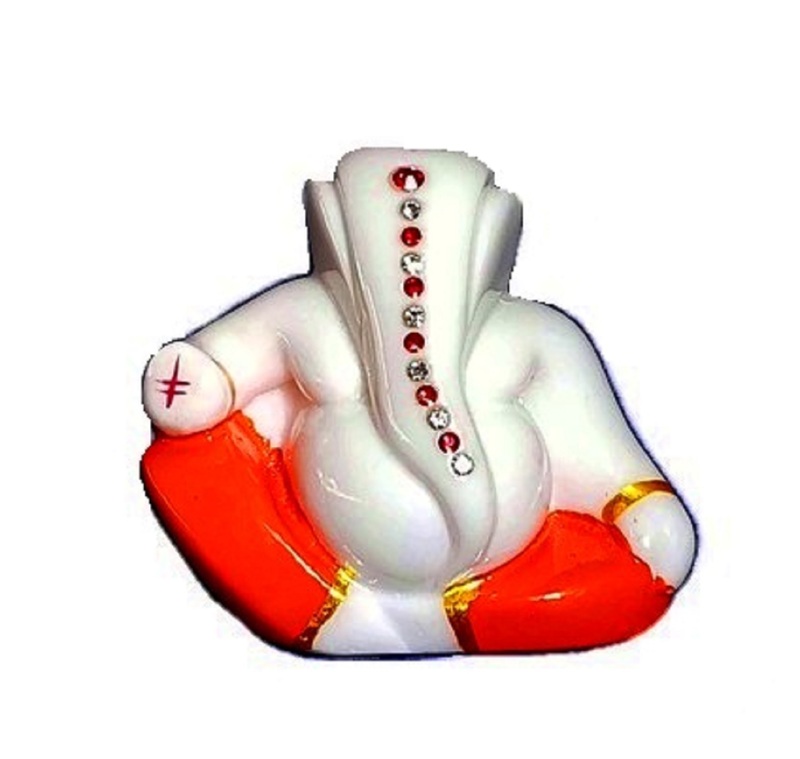 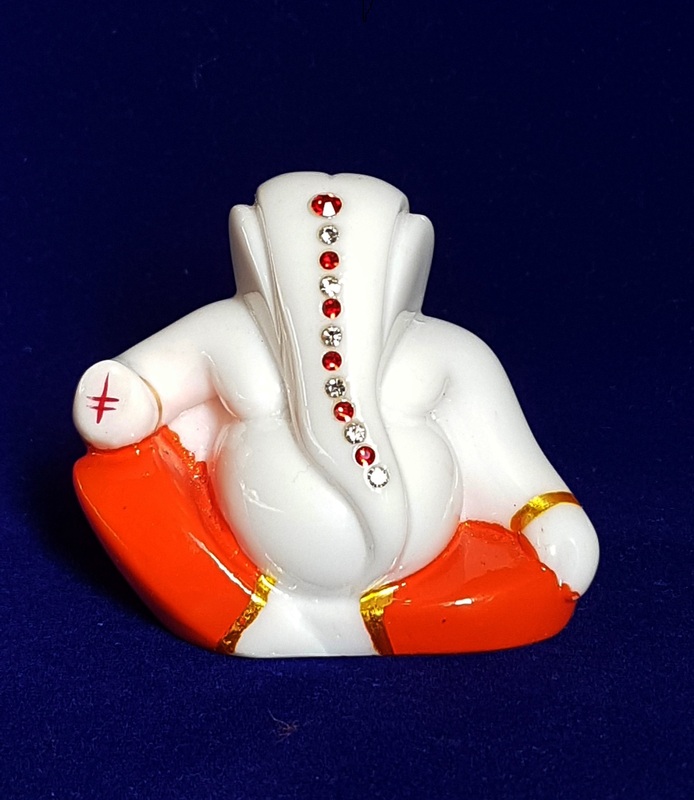 Buy 2.5" Bald & Beautiful Ganesh for CAR Dashboard,Home Decor,Temple,Gift , sold & shipped by Kings International Inc. where you can shop online for Indian Puja Items, Handicrafts, Kitchen Appliance & Garments.